If your family is in need of a new family hauler, then it is tough to beat a minivan. 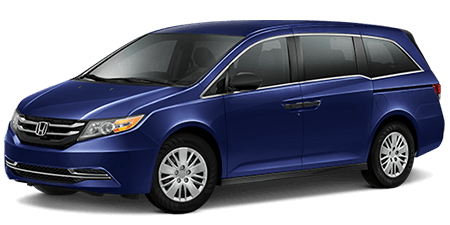 With the sleek and sophisticated look of the new Honda Odyssey, driving a minivan can be cool. Of course, inside the cabin of the Honda Odyssey, families will find the latest infotainment and entertainment features like a large touchscreen display up front, and available video screens for rear passengers to enjoy. The spaciousness of the new Odyssey is hard to believe until you get inside! While other automakers have abandoned the minivan market, Honda continues to update and upgrade its popular Odyssey minivan with each model year. The Kia Sedona is one minivan that strives to compete with the Odyssey, but falls short in a number of ways. While the Kia offers a low starting price, it simply lacks the features, innovation, and refinement of Honda’s Odyssey. 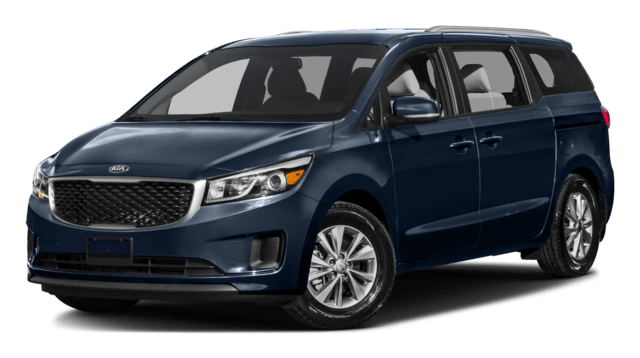 The smooth-riding Odyssey is a minivan that your family is sure to enjoy on those long road trips; the same can’t necessarily be said about the Kia Sedona. 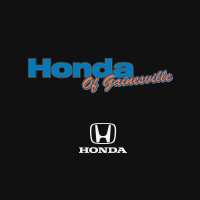 Honda of Gainesville would like to invite Gainesville, FL area car shoppers to peruse our selection of new Honda vehicles, including the spacious Odyssey minivan. You can browse our Honda Odyssey inventory right here on our website, then visit our dealership for a test spin! In fact, why not get pre-approved for your new auto loan, too, while you are shopping online? Visit Honda of Gainesville today for a great price on a family hauling vehicle like the Honda Odyssey.